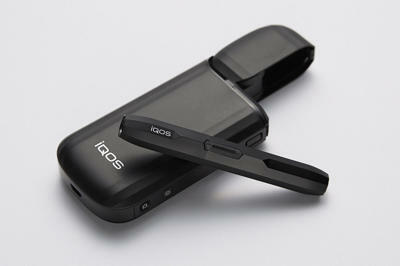 A study conducted by researchers at the University of Bern, in Switzerland has found that the popular IQOS heat-not-burn cigarette produced by Philip Morris releases many of the same cancer-inducing chemicals found in regular cigarette smoke, including carbon monoxide, volatile organic compounds (VOCs), and polycyclic aromatic hydrocarbons (PAHs). 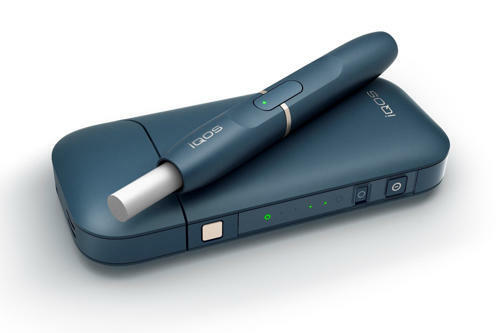 In the introduction of their published study, the authors write “Smokers and non-smokers need accurate information about toxic compounds released in IQOS smoke. This information should come from sources independent of the tobacco business, but the only analyses we founds come from PMI (Philip Morris International) and PMI competitors.” Theirs was apparently the first independent study on the massively popular heat-not-burn cigarette. “There can of course be disagreement in science. We are open to discuss differences, and believe this is best achieved by comparing methodologies and discussing results,” PMI added. As a result of their findings, Dr. Reto Auer and his colleagues at the University of Bern recommend “that heated tobacco products should fall under the same indoor smoking bans in place for conventional cigarettes to prevent bystanders from breathing the fumes”. They add that more research is needed to find out whether IQOS is safer for users and bystanders. 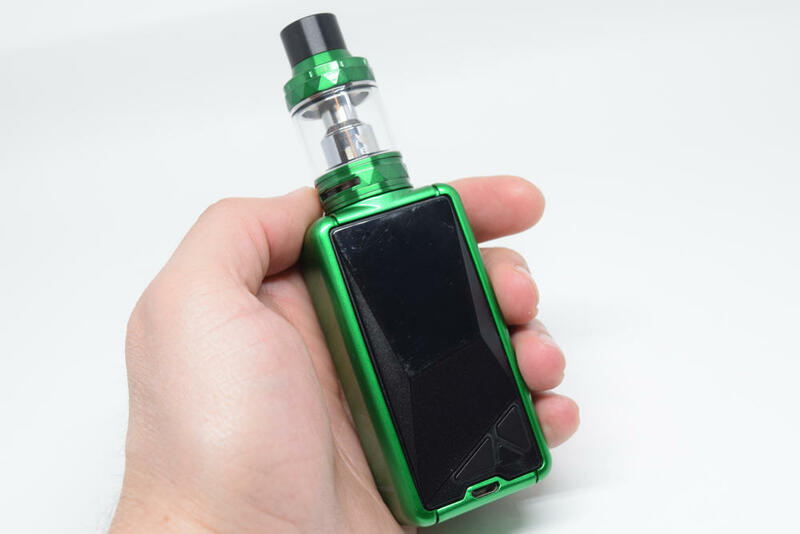 Now, after hearing the same “we need more evidence” excuse being used over and over to justify an aggressive stance against electronic cigarettes, and without having seen the exact results of this research, I would say that there is no reason to panic yet. Maybe the IQOS does contain some levels of carcinogens, but, as PMI points out, the levels of these toxins in comparison to combustible cigarettes, are important, at least from a “reduced risk” perspective. At the same time, I remember that just a few weeks ago, renowned French pneumologist Bertrand Dautzenberg warned about the dangers of heat-not-burn devices in general, and the IQOS in particular. 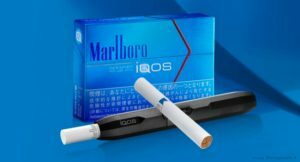 I guess that in this case, we really have to wait for more objective research to find out if the IQOS is better than cigarettes.